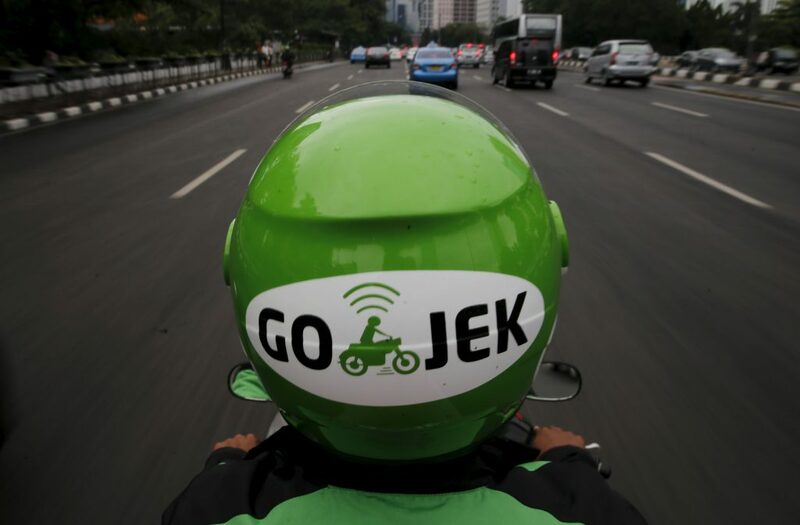 The company has also raised its valuation from USD 75 billion to USD 90 billion. ByteDance is offering employees a new pre-IPO option plan which allows them to buy the company’s shares at USD 44 per share, tying the options allowance to the employee’s year-end bonuses for 2018. The company is also buying back option shares from former employees and current employees who wish to sell them, multiple ByteDance employees have told 36Kr. 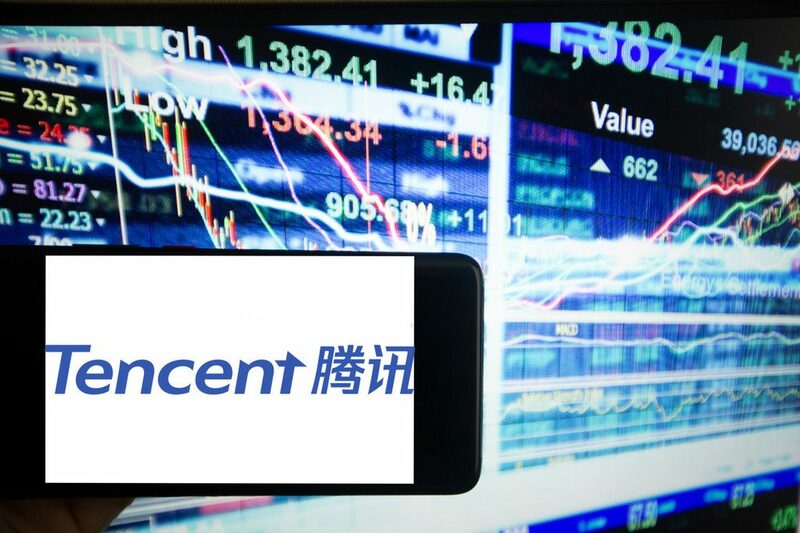 This option plan, seen in context with the fact that ByteDance incurred losses of USD 1.2 billion in 2018, is a “smart move” to lower cash positions paid out to the workforce and divert the cash to its operations instead, according to the source. According to The Information, ByteDance has a workforce of 40,000 people — more than Facebook. 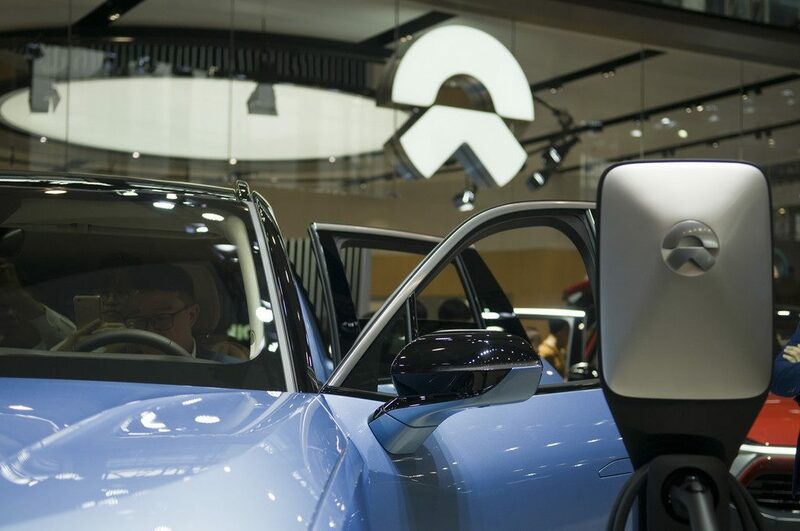 Earlier today, Bloomberg reported that the company secured a USD 1.3 billion syndicated loan from a group of Wall Street and Chinese banks. ByteDance is reportedly planning to go public this year. The Beijing-based tech behemoth behind popular apps TikTok and Jinri Toutiao is now considered the world’s most valuable startup. It closed pre-IPO funding round at a USD 75 billion valuation last year. With additional reporting by Zhang Yuxin in Beijing. 36Kr is KrASIA’s parent company.